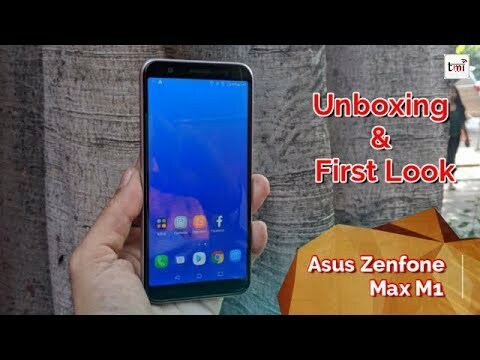 The Zenfone Max M1 features a 5.45-inch HD+ display with a screen resolution of 1440 x 720 pixels, 18:9 aspect ratio, 400 nits brightness, 800:1 contrast ratio and 65 per cent NTSC colour gamut. The Asus ZenFone Lite L1 and ZenFone Max M1 will be available for an asking price of Rs 4,999 and Rs 6,999 starting from April 19 on Flipkart. 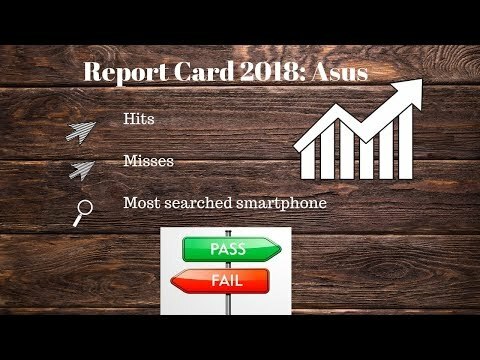 Android 9 Pie update will come to ZenFone 4 Max, ZenFone 4 Selfie, ZenFone 4 Max, ZenFone Live, ZenFone 4 Max, ZenFone Max Plus (M1), ZenFone 5Q, ZenFone Live (L1), ZenFone Max Pro(M1), ZenFone Max (M1), ZenFone 5, ZenFone 5Z, ASUS ROG Phone, ZenFone Max Pro (M2) and ZenFone Max (M2). 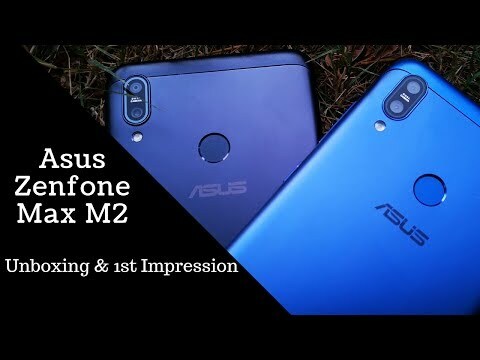 Asus will be offering discounts on its ZenFone 5Z, ZenFone Max Pro M1, ZenFone Max M2 and ZenFone Lite L1 smartphones. What this means is the Zenfone Max Pro M1, Max M1, Lite L1 and Zenfone 5Z will all be available for the same price as before. This also makes Zenfone Max Pro M1 the cheapest phone with a Snapdragon 636 chipset, starting at a price of Rs 10,999. The Zenfone 5Z maintains its budget flagship price tag at Rs 29,999. Both the smartphones come loaded with a 5.45-inch HD+ display with a screen resolution of 1440 x 720 pixels, 18:9 aspect ratio, 400 nits brightness, 800:1 contrast ratio and 65 per cent NTSC colour gamut. 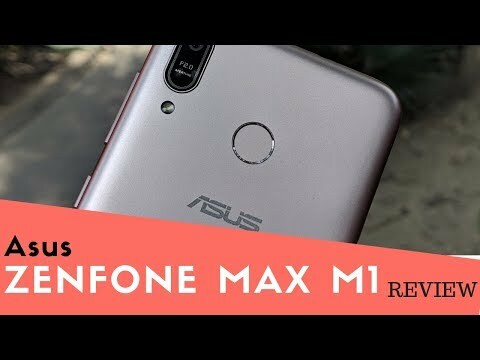 Asus ZenFone Max M1 Review: Can it beat the competition? The ZenFone Max M1 will face a lot of heat in this budget segment from its competition. But does it have all the materials to make it a successful budget smartphone? Let's find out.